If you are a real UFC fan, it will be in your best interest to be at Mandalay Bay in Las Vegas this weekend. 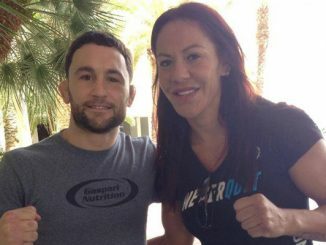 On Saturday night, Mandalay Bay will be the home of UFC 175, followed the next day by The Ultimate Fighter: Team Edgar vs. Team Penn Final. The UFC’s Fourth of July weekend pay-per-view is usually headlined by one of the biggest fights of the year. This year it will be double the pleasure at UFC 175 as Chris “The All-American” Weidman (11-0) defends the UFC Middleweight championship he won against Anderson Silva 364 days ago against Silva’s “Black House” teammate Lyoto “Dragon” Machida (21-4). In the co-feature Ronda “Rowdy” Rousey (9-0) will be putting her UFC Women’s Bantamweight championship on the line for the third time against Alexis “Ally-Gator” Davis (16-5). Rousey will be fighting for the third time in eight months, and is coming off a spectacular knee to the body TKO win over former Olympian Sara McMann. To keep from being Rousey’s next victim, Davis has chosen to train specifically for this fight at the “Team Alpha Male” gym in Sacramento, California. Alpha Male is the home of professional fighters such as UFC Men’s Bantamweight champion TJ Dillashaw, fellow bantamweight contender Uriah Faber and UFC flyweight contender Joseph Benavidez. In the prelims, Faber will try to rebound from his loss to former Bantamweight Champion Renan Barão at UFC 169 when he takes on Alex Caceres. Faber is 6-3 in the UFC and undefeated in non-title matches. 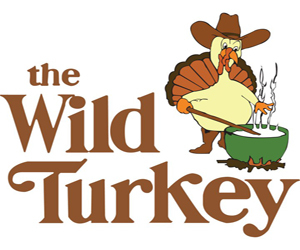 On Sunday, former UFC Lightweight & Welterweight champion of the world B.J “The Prodigy” Penn returns to the octagon for the first time since a one-sided unanimous loss to Rory McDonald which took place on December 8, 2012. Penn returns to the cage to take on rival Frankie “The Answer” Edgar who has beaten Penn twice for the lightweight championship. The losses to Edgar ate away at Penn so much, he was willing to make the drop to featherweight to avenge them. This will be Penn’s first bout in the freshly formed 145 division. At 35 years old, Penn isn’t the youngest fighter in the world, but he isn’t so advanced in age that a good performance seems out of the question. Before Penn and Edgar step into the cage, Team Edgar’s Matt Van Buren will take on fellow teammate Corey Anderson and Dhiego Lima will take on Eddie Gordon to see who will win the light heavyweight and middle weight tournaments of the Ultimate Fighter. 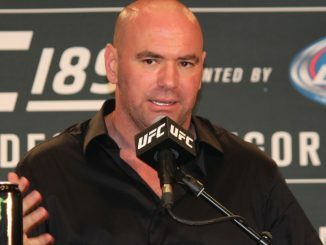 White: ALDO VS. MCGREGOR AND ROUSEY VS. TATE III DOUBLEHEADER EYED FOR AT&T STADIUM IN DALLAS? 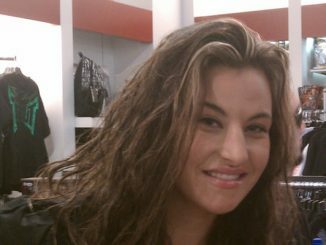 WAS RETIREMENT THE RIGHT MOVE FOR MIESHA TATE? Will Cris Cyborg versus Holly Holm Happen by Year’s End?